Art sometimes speaks better than words. 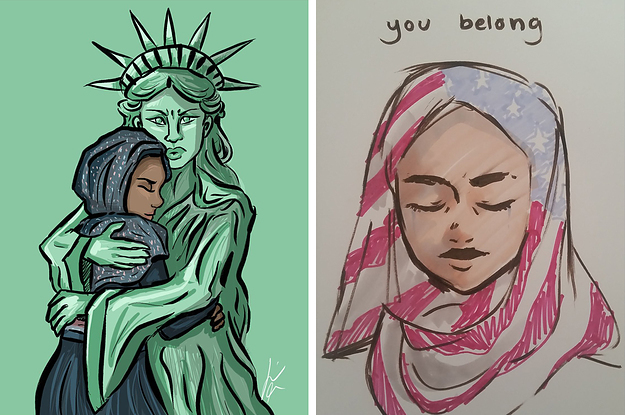 Here’s 21 illustrations and cartoons that capture our feelings about the recent refugee ban. Laugh, cry, sigh at the beauty. Get it all out.